The Dynamics NAV world is going through a lot of changes these days. And it got me thinking: What’s it about NAV that is so unique, what is the DNA of NAV’s big success? To answer this, we have to take a stroll down memory lane and go back to the birth of Navision. We are in the mid-late 80’ties, IBM is about to introduce their new PS/2 computers, running OS/2 with Token Ring networking. 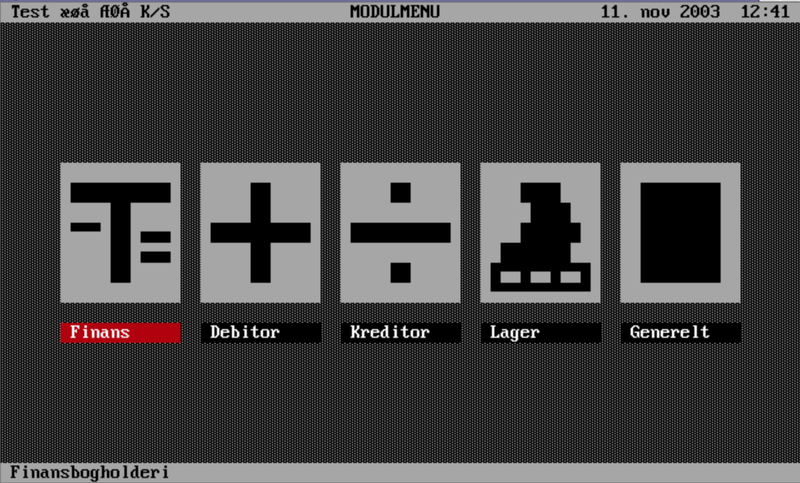 In Denmark, they wanted to have a multi-user accounting software to go with their new shiny machines. The options that were available for them, from the US, was not up to par with currency support and other things needed to work in Denmark. So they turned to look at the Danish market. They found a very successful accounting system called PCPLUS. 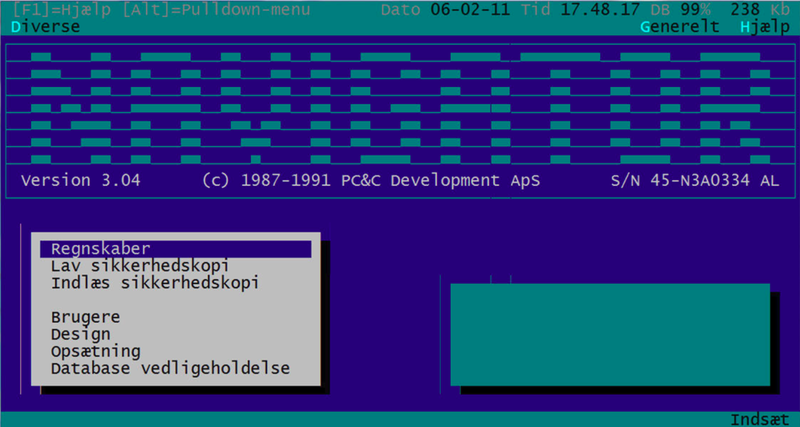 IBM-Navigator was a huge success, it ran as a true client-server application, with its own database engine. As a result of the success, users started to ask IBM about different changes, from report layouts, new fields in the database to import and exports. IBM went back to PC&C and asked for the ability to make changes. 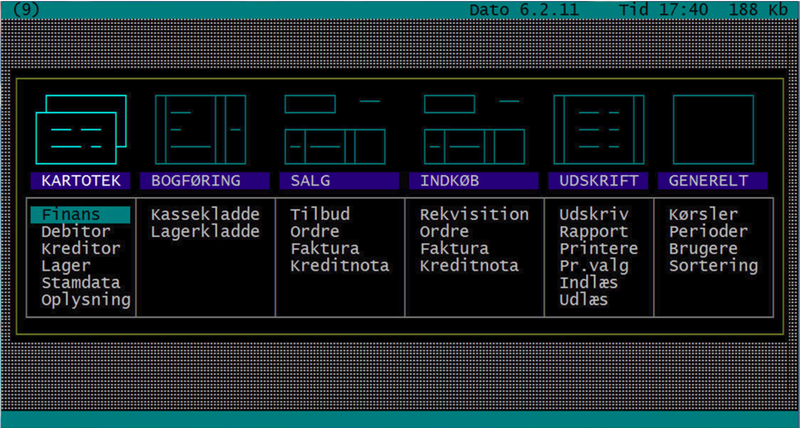 Over the course of version 1.0 to 2.12, IBM-Navigator gained a moderate customization interface, a classic customization interface. Great, but customers and IBM wanted more. The result was IBM-Navigator 3.00 – PC&C had added a compiler and a runtime environment, rewritten the entire “ERP” application in its own language. In August 1990, this was a revolution, an ERP system where partners and customer have access to customize the entire application, add whole new modules and functions. All contained inside a smooth running platform. And all this delivered on a couple of 1,44MB diskettes. To become a IBM-Navigator reseller at this point, you needed to be a IBM Business Center, and for that, you needed employees certified for Navigator, both sales and technical. The certification was done through a 7 week curse at IBM, no exceptions. The participants at these curses are still the backbone of the Danish NAV reseller network. The result was partners that focused almost exclusively on IBM-Navigator. Now fast forward to 2017. Today we have an ERP system where partners and customers have access to customize the entire application, add whole new modules and functions. All contained inside a smooth running platform. The platform has been updated numerous times. The application has expanded with several new modules and new functionality all over the application. An eco-system of thousands of companies creating add-ons, modules, ISV verticals, and integrations has grown over the last 27 years. Many with direct connection and history back to August 1990. Most of these partners are 100% dedicated to NAV, that is their primary product, they may sell others services, software, and hardware, but all are related and tied into NAV. This concept from 1990 has even gone to the cloud with Dynamics 365, without partners needing to start over or invest massively. 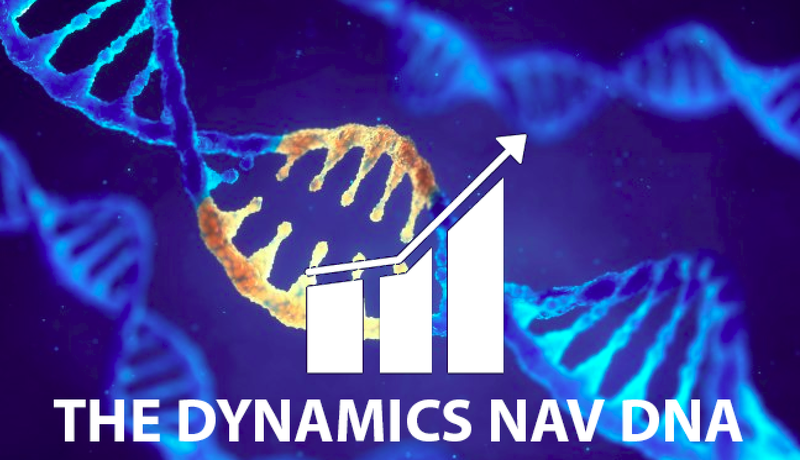 That’s the DNA of Dynamics NAV.